Alcatraz is one of the most famous prisons in the world. Located on an island in San Francisco Bay, it was home to infamous criminals, mobsters and one of the most daring prison escapes in American history. Today, its managed by the National Park Service, and is a favorite tourist destination accessible only by boat – that’s where Maeda Mini Cranes comes in. 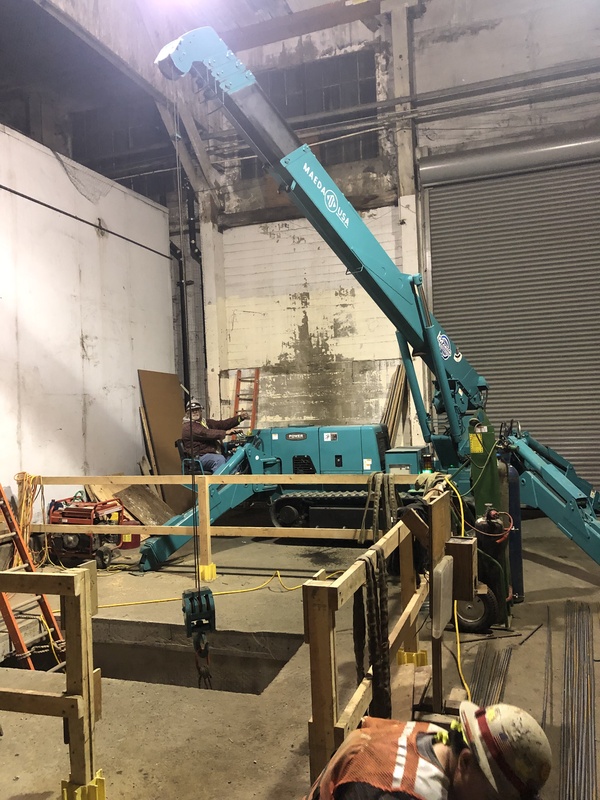 ‎California-based Power Engineering Construction Co. needed a machine that could manipulate heavy rebar and concrete debris through tight access points while retrofitting San Francisco Piers 29, 31 & 33 – the Alcatraz Landing Area. 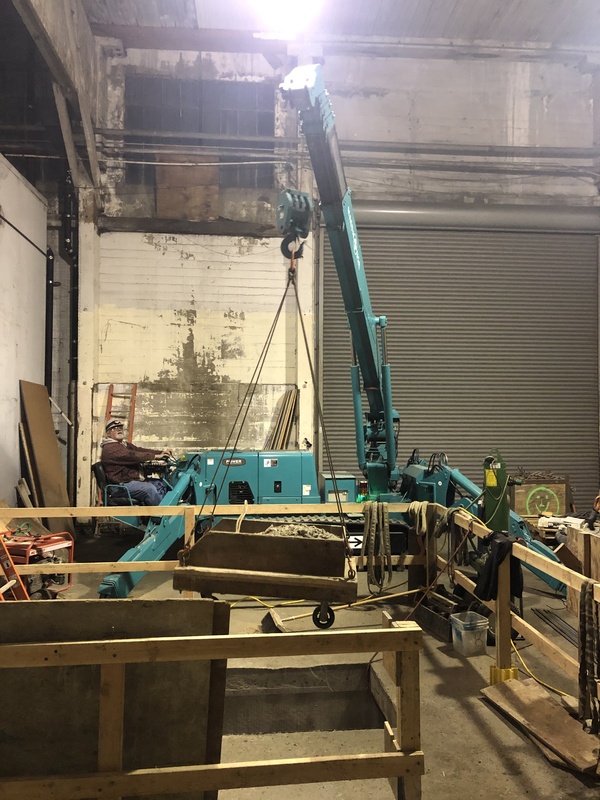 PEC turned to the Maeda MC405 Mini Crawler Crane. With its small 55” body width, 8,480 lb. lifting capacity and easy-to-use controls, the MC405 was the perfect tool for the job. Learn more about the Maeda MC405 Mini Crawler Crane.